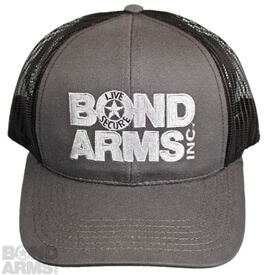 Bond Arms Logo Hat. 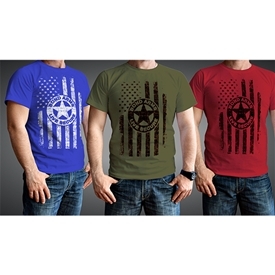 MADE IN U.S.A.! 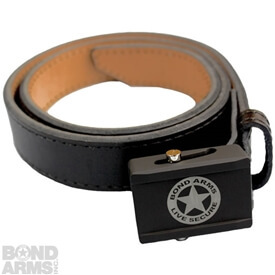 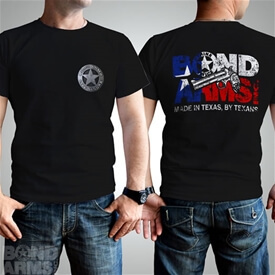 Show your pride for Bond Arms while looking good and keeping the sun from your eyes.